NRA’s Personal Protection In The Home is a defensive pistol course for experienced shooters. If you are already a Home Front Freedom graduate, you will get a discount on your class. Click the link for details. On rare occasions, we offer a Ladies Only Concealed Carry Handgun Class. The change this time is that Lexen will be doing the teaching! So it really will be Ladies Only! Of course, some of us (David and I) will be rendering help with support, range safety, etc. But this one if for you ladies! 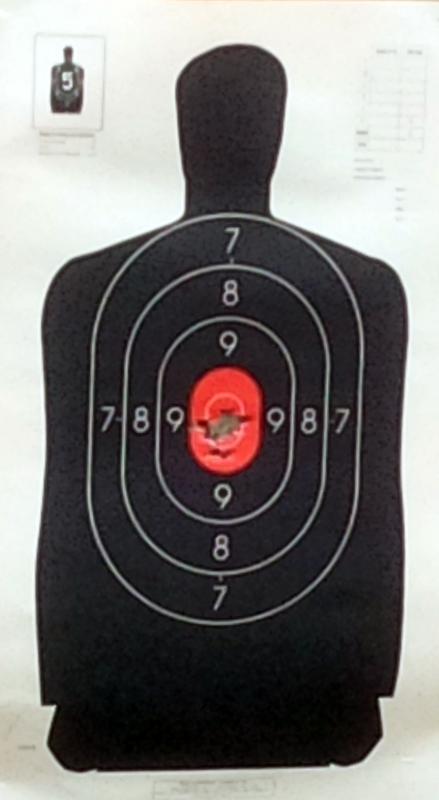 We also will host another Basic Pistol Instructor Training in April. We love our students and it is great to be able to offer them the ability to come back for more training! We look forward to seeing you there!